Post World Games has announced the release of Bastille Day, a new roleplaying game using the Dramatic Game Engine. This engine will appear in several future Post World Games products. Bastille Day features a unique spin on survival horror by placing characters on the dingy streets of Paris during the French Revolution, only to find the undead rising from the city’s depths. Players take on the roles of peasants, caught in the crossfire between the dreaded le morte and class oppression. With suspicion and violence lurking behind every corner, Bastille Day is rife with conflict and meaning. The Dramatic Game Engine allows players to tailor characters they want, without spending hours doing it. And get to the heart of the game, without hours of arguments. After choosing from a short list of archetypes, players select skills, talents, traits, relationships, and weaknesses to give life to their concepts. 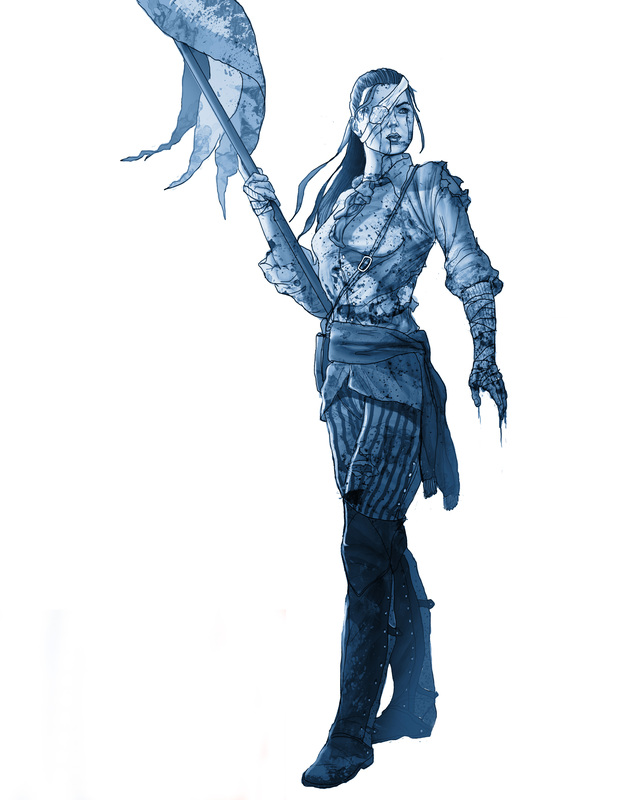 Questions at every step in the character creation process ensure no two characters are alike, though everyone is dedicated to the revolution. The built-in campaign for Bastille Day is unlike any you’ve ever seen. It forces players to work together against a gamut of terrorizing obstacles and moral complexities, begging the question… “are they villains or heroes?” Including a chapter laden with notorious NPCs, Bastille Day offers a game world that entertains, excites, and torments its players. 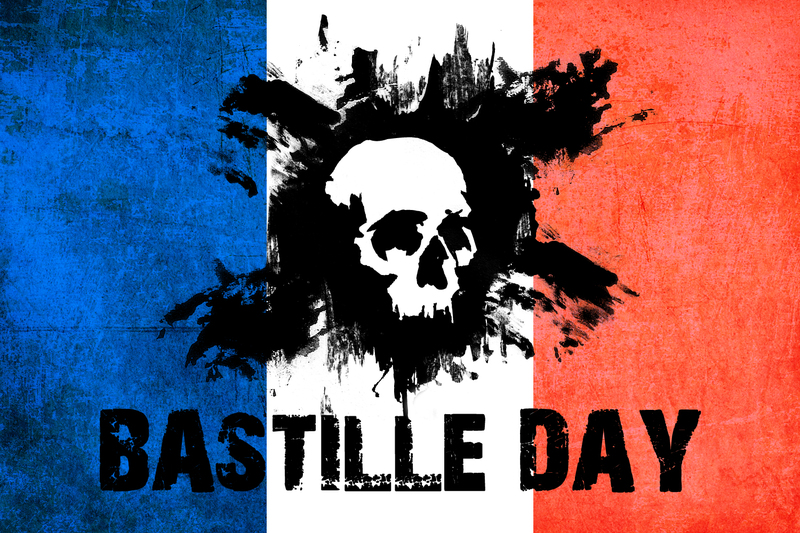 With a Kickstarter slated for early 2015, Bastille Day will be the first of several releases in 2015 utilizing the Dramatic Game Engine.